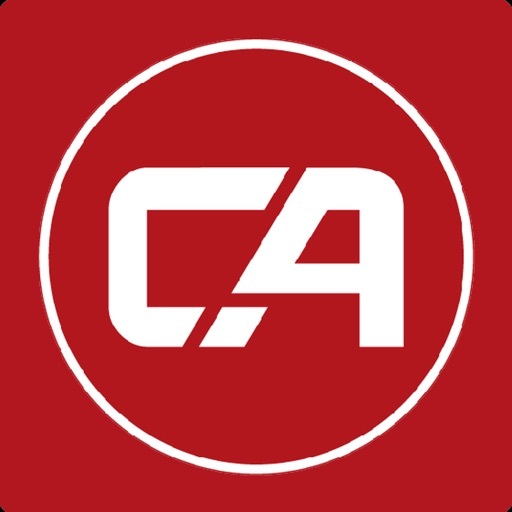 Combat Academy is a free training platform for martial arts athletes, coaches, and fans. 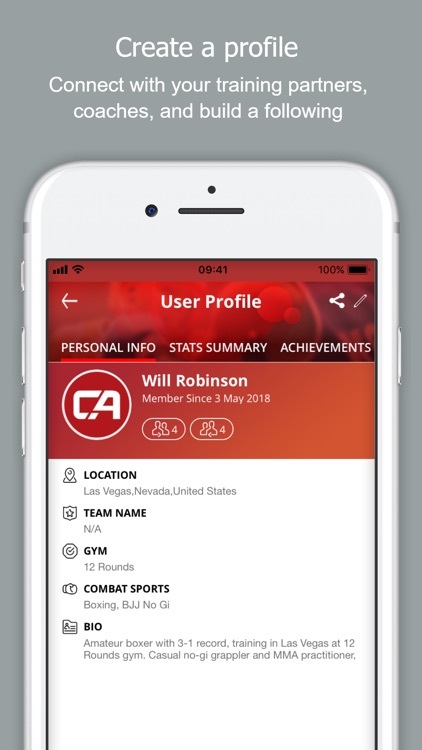 Train and compete more efficiently by using notes and video to track and critique your activities, share and receive feedback from coaches and other athletes, set goals and compete virtually against other members of our shared community. MMA, Krav Maga, BJJ, Wrestling, Judo, Sumo, Sambo, Aikdo, Boxing, Kickboxing, Muay Thai, Karate, Taekwondo, Kung Fu – whatever your passion, we have you covered. 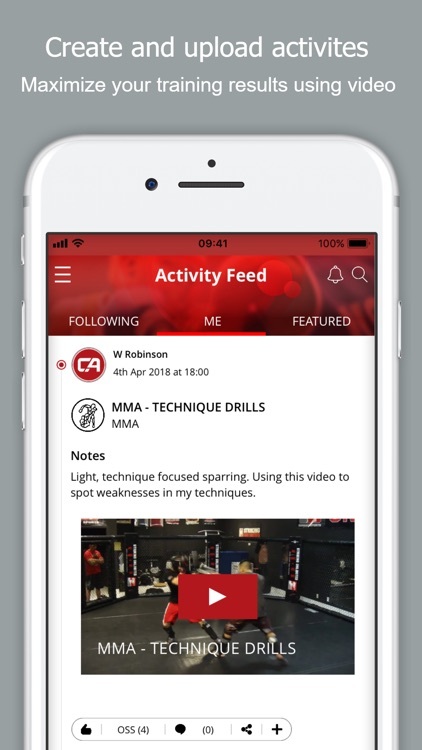 - Save and store activities for training sessions, competitions, sparring sessions and more. 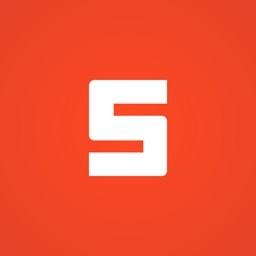 - Post videos or photos of activities – add notes and stats for each video and activity. - Review and analyze stats of training sessions and competitions. - Set goals and track progress towards meeting or beating these. 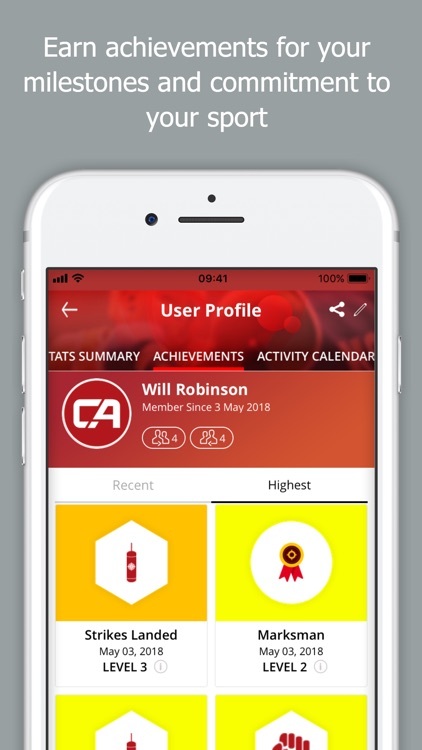 - See your progression and review your training with our stats graphs and smart charts to stay on top of your training and keep from plateaus. 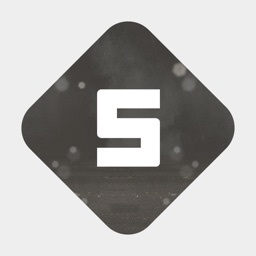 - Unlock digital achievements for your accomplishments. 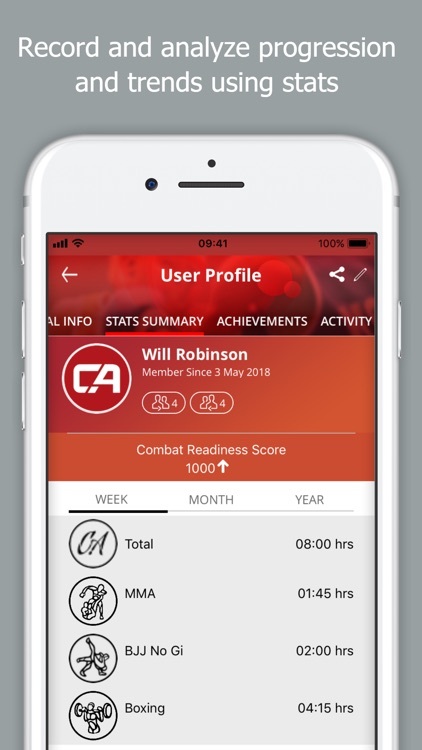 - Boost your Combat Readiness Score (CRS) through training and engagement. 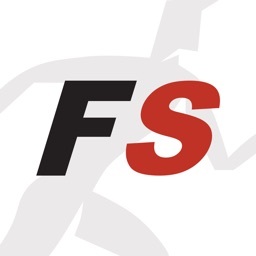 - Follow and engage with other athletes to track their progress and offer advice and encouragement. 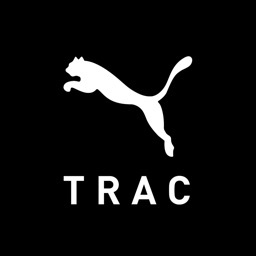 - Store and tag technique videos of your training, coach’s demos, or other athletes and easily access them from anywhere. - Share your profile and activities on Facebook, Instagram and other social media. With Combat Academy our goal is to provide a premier combat sports training platform for athletes to accelerate their training progression, coaches to improve their coaching efficiency, and fans to grow their passion and interests. We provide a community building, safe, and supportive platform that allows athletes, fans and coaches to connect, train, and grow like no other platform. Every tool and feature we’ve created has been designed and implemented to provide users with the most efficient, effective, and helpful experience, but we don’t stop there….we are hard at work to improve and build upon features so that our platform is constantly evolving and, like you, always striving to be the best. Become a better combat sports athlete today! 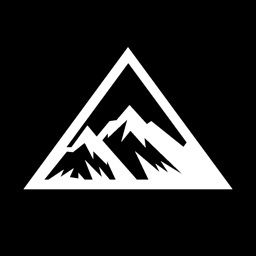 Download the app and create your free account. 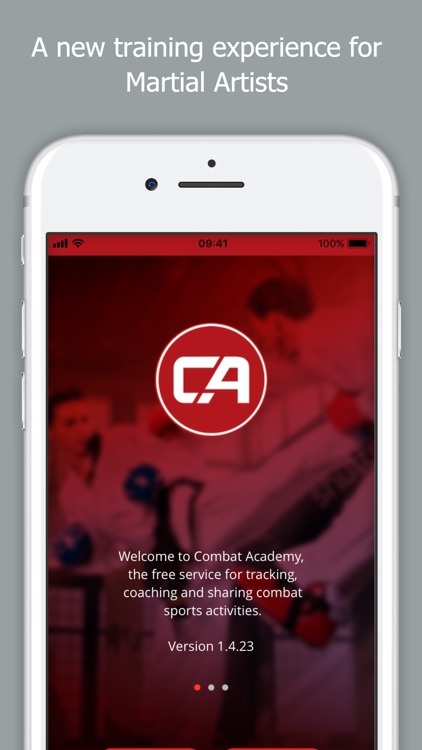 Visit us at https://www.combat.academy to learn more and access our web app for additional features. Follow us on Instagram (https://www.instagram.com/cmbtacademyapp) to learn about our latest promotions and competitions.